Not only does Australia have breathtaking landscape and vibrant metropolises, but it also boasts one of the finest wine traditions in the world. From some old classics to playful newcomers, Australian wineries will seduce you with its rich tastes and aromatic fragrances. However, since the Land Down Under has more than a few extraordinary wine regions, which means plenty of opportunities for wine tasting, any wine lover should approach this extraordinary adventure with a plan in mind that will help them experience it to the fullest. 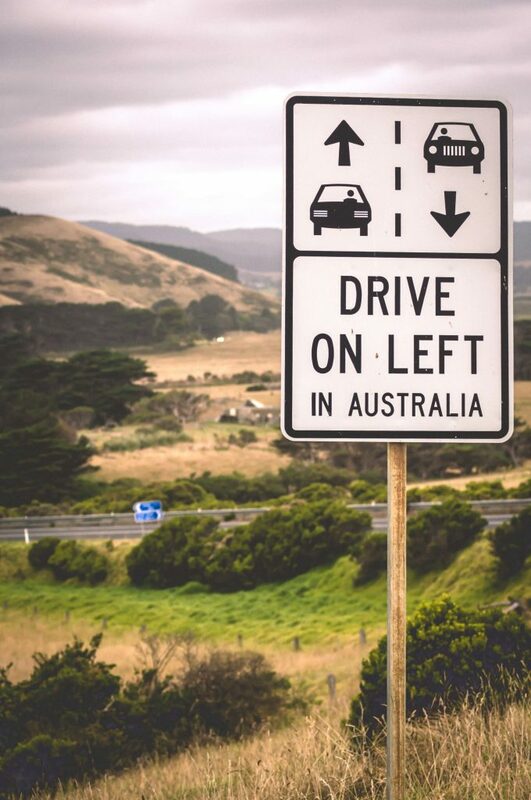 If you’re going on a wine trip around Australia, you have to do it right. And the first step is exploring your options and getting to know the wine regions at your disposal. 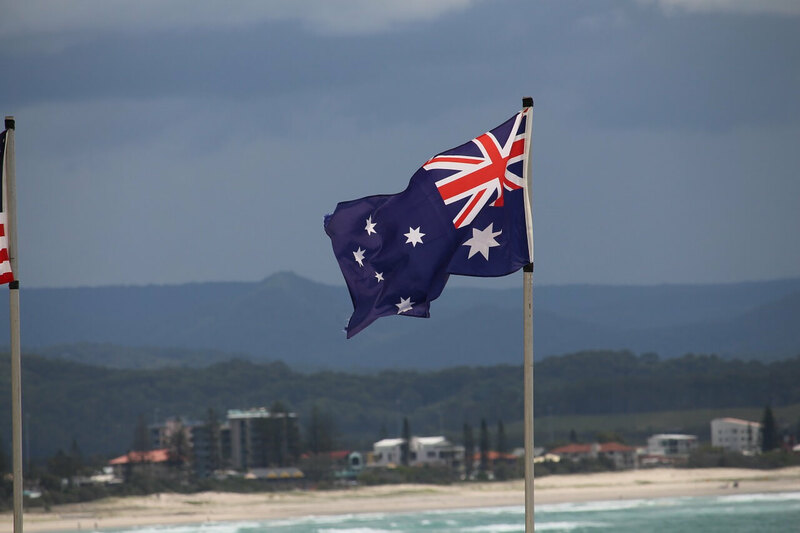 The lovely land of Australia stretches from one ocean to another, presenting you with some of the finest wine regions. While some of them are nestled high up in the hills, others overlook the stunning ocean horizon. Most of the wine production occurs in the southern, Mediterranean-like regions. 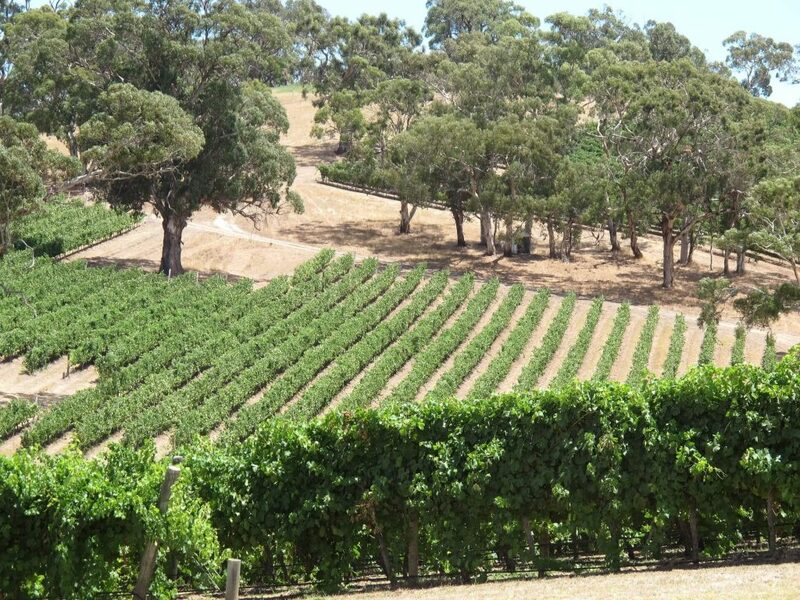 Although you can come across some undiscovered and unexplored wineries, the most prestigious ones are located around Adelaide and include the Adelaide Hills, Barossa Valley, Clare Valley, Eden Valley and McLaren Vale. In Western Australia, you can visit iconic Margaret River wine region. Each one of these regions will provide you with even more exciting options, revealing you the beauty of their superb wineries. The stretches of land covered with aromatic vineyards and some of the world’s best-know wineries inspire elegance, romance and adventure. For a truly enriching and comprehensive experience, you should consider signing up for a wine tour or hiring a wine guide. Not only will you be able to savour some of Australia’s finest wine, but you’ll also have an expert guide to make the entire experience more complete. And since Australia attracts wine lovers from around the globe, it doesn’t lack in exciting tours. You can sign up for a Yarra Valley food and wine tour and have a true gastronomic experience. You can even have an interactive experience and create your own wine in D’Arnberg winery of the McLaren Vale, while more than 80 cellars await you in Barossa along with some of the finest Shiraz wines. Going on a wine trip to Australia without learning about its wine tradition is like going surfing without knowing the basics. If you want to have a taste of some of the finest Australian wine, you need to know how and which wines to choose. The region where a certain wine is produced has a major effect on its taste. For example, Shiraz, the leading grape variety in Australia, is more acidic and less alcoholic in McLaren Vale than in the Barossa Valley due to the climate differences. 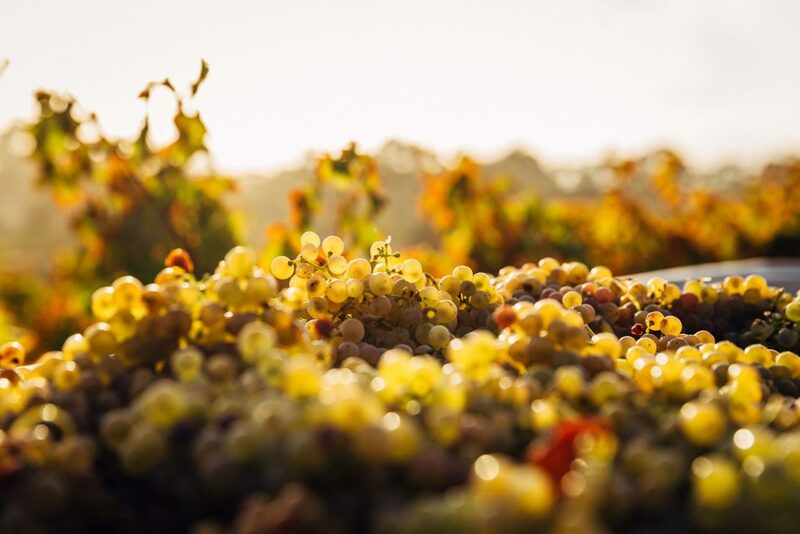 Chardonnay coming from the Yarra Valley features a more citric and tropical flavour with less oak, while the one from the Margaret River region has a more oak-inspired taste with recognisable, rich fruit flavours. Regional characteristics add to the authenticity of a wine, resulting in its diversity throughout the country. 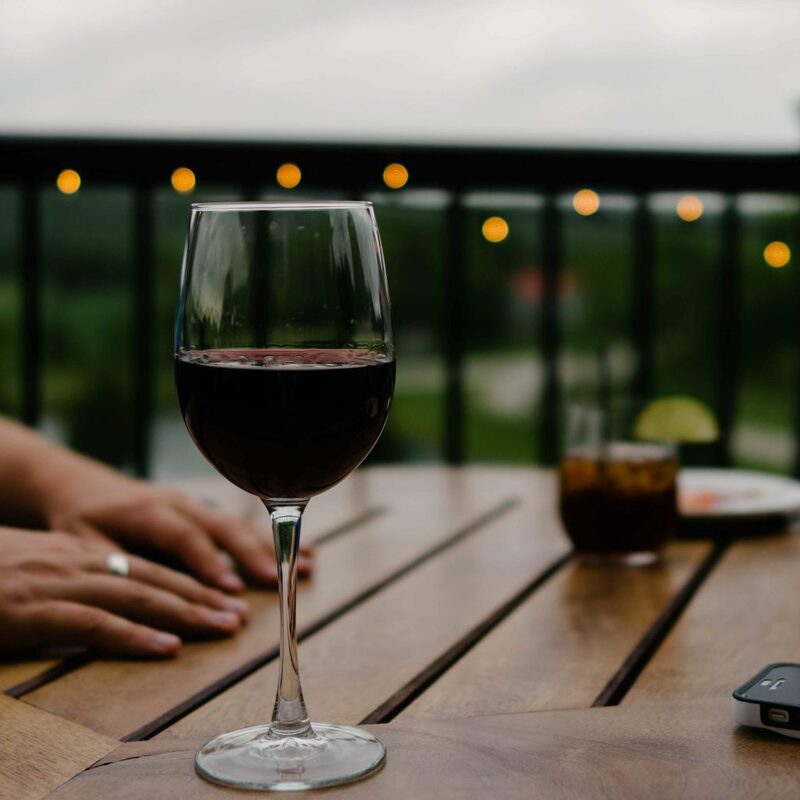 Since the rich flavours of Aussie’s wine can be quite seductive, you should make sure to taste them at a slow pace, leaving enough time to explore the rest of this magical country. A trip to the Adelaide Hills will enable you to visit the city and discover its attractions, such as St Peter’s Cathedral and the Botanic Gardens, while in the McLaren Valley, you can relax in the inspiring landscape. 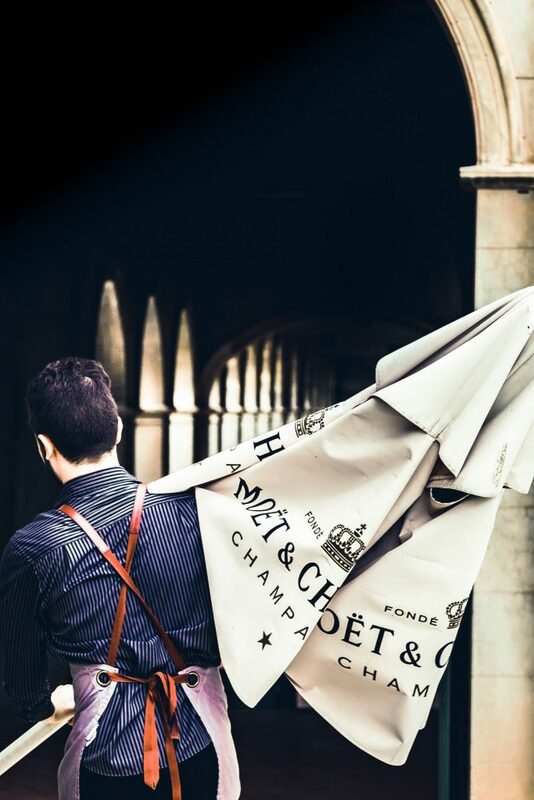 Not only will this enable you to truly enjoy the wine, but it will also provide you with memorable experiences. Australia’s wine scene will delight you with its diversity, playfulness and authenticity, promising seductive flavours and delightful adventures.